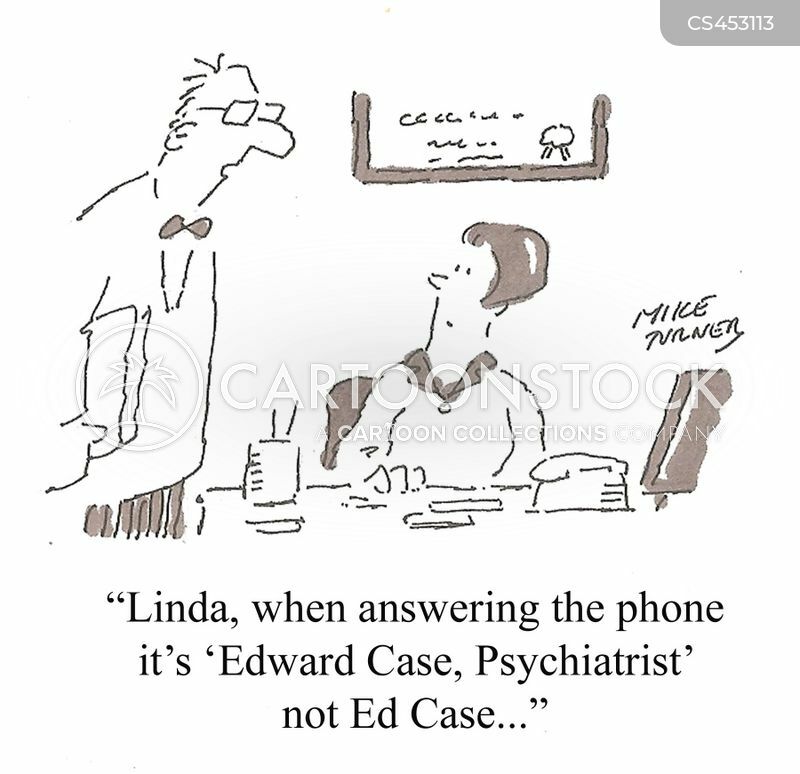 "Linda, when answering the phone it's 'Edward Case, Psychiatrist' not Ed Case..."
"So you called my cell phone...and didn't leave a message?" "I heard that...you said, 'This relationship has serious issues.'" 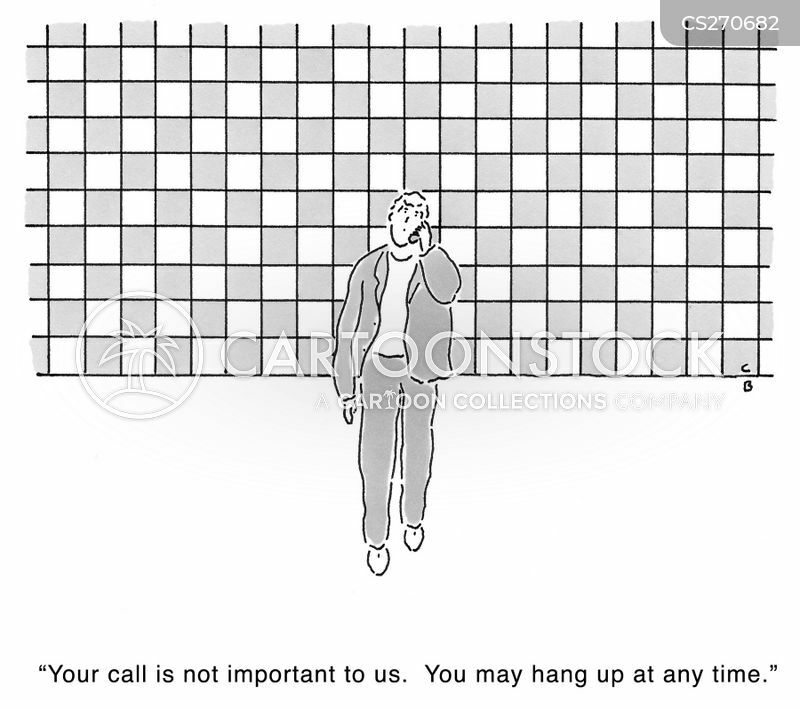 "Look, let's agree that when I call and hang up, it means I just wanted to talk. 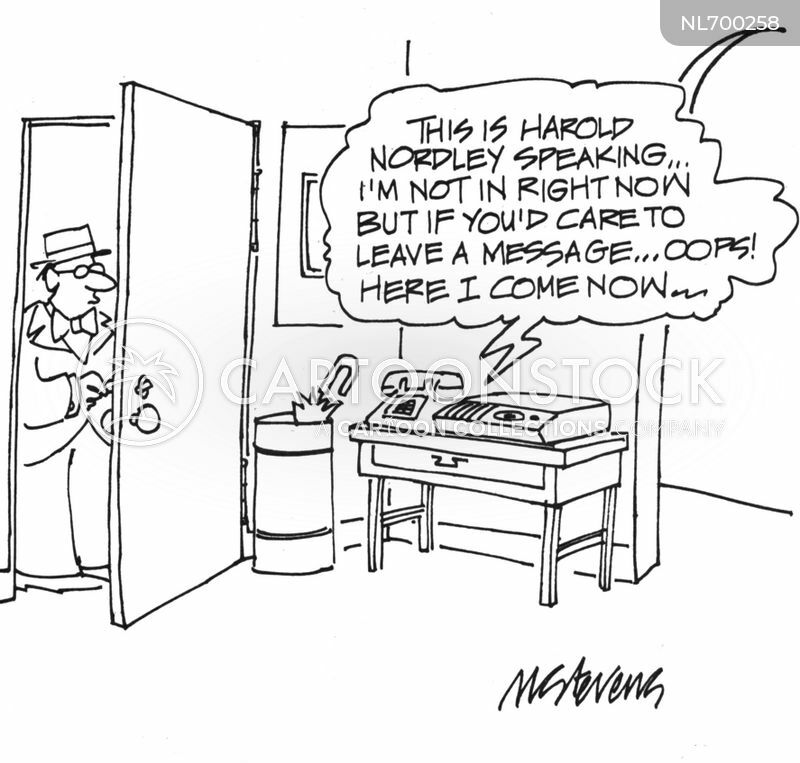 If I need to talk talk, I'll eave a message." 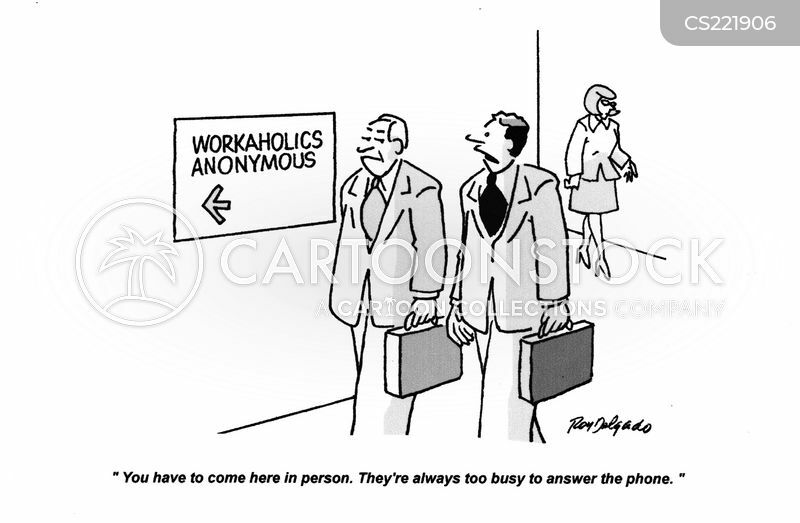 "This relationship has serious phone issues." "How do we improve our image with customers?" "Joey, can you answer that?"